Medium .013 to .056. 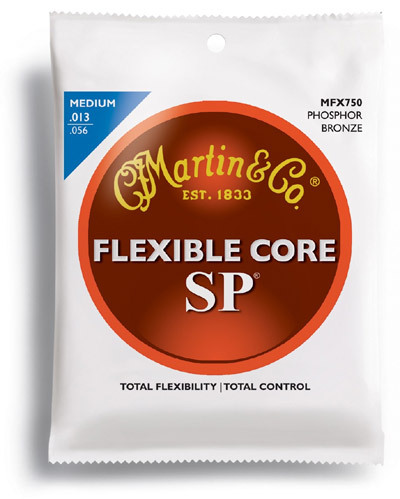 Advanced thin wire core for improved flexibility and sustain. I order strings and sometimes accessories for classical, electric and acoustic guitar. I love the level of service and promptness of orders arriving to my house. Strings by Mail has always been my top choice and my loyalty will not change. Best online guitar string dealer.